To be entered to win, just Follow me on Twitter @CelebratePicBks and Retweet a giveaway tweet during this week, September 4 – 10. Already a follower? Thanks! Just retweet for a chance to win. A winner will be chosen on September 11. 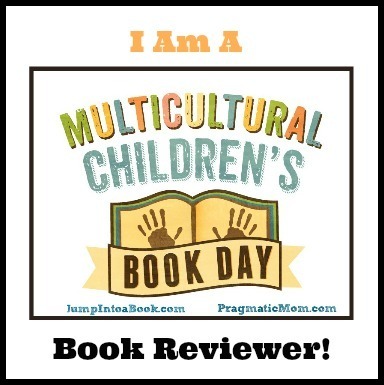 Read a guest blog about how the book came to be by author Marsha Diane Arnold and my review of Galápagos Girl / Galapagueña!